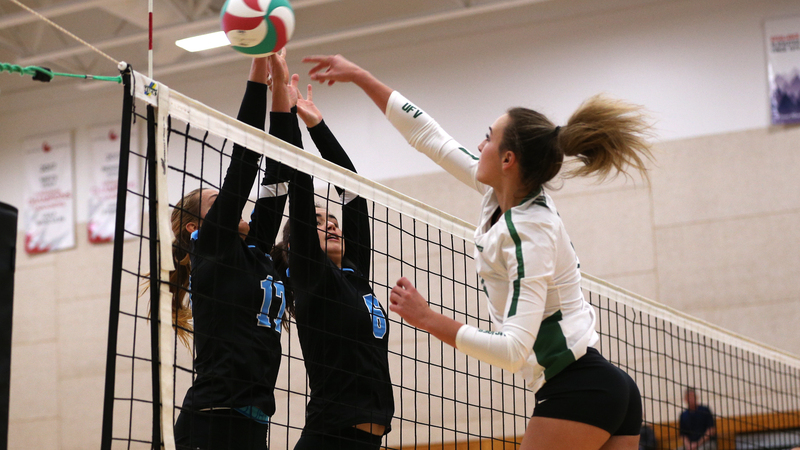 Lexi Edwards and the Cascades prevailed in four sets on Friday in Cranbrook. 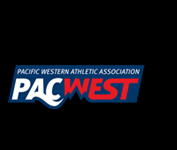 Shaking off bus legs on their longest road trip of the season, the University of the Fraser Valley women’s volleyball team picked up its first win of the young PACWEST season on Friday evening in Cranbrook. Facing the College of the Rockies Avalanche, the Cascades raced out to an early advantage, taking the first two sets by scores of 25-22 and 25-20. 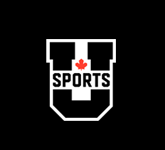 The hosts clawed their way back into it with a 25-17 win in the third, but UFV closed out the match in emphatic fashion, 25-16 in the fourth. Kim Bauder paced a balanced attack, racking up 10 kills to go with nine digs – both team-high totals. Amanda Matsui (nine kills), Hanna Hieltjes (six), Kristen McBride (four) and Alysha Cooper (three) also chipped in offensively for the winners. Taylor Whittall replied with a game-high 11 kills for COTR. 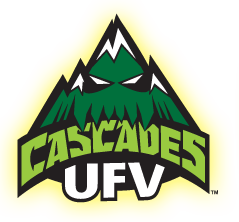 The Cascades improved to 1-2 in PACWEST play, while the Avalanche fell to 1-4. 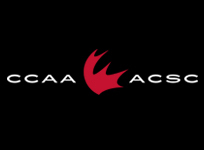 The Cascades volleyball teams take another crack at the Avalanche on Saturday afternoon, with the women’s game set for 1 p.m. and the men following at 3 p.m. Webcasts available at pacwestbc.tv.